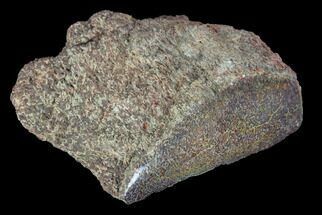 This is a piece of agatized, Late Jurassic aged dinosaur bone from Colorado. 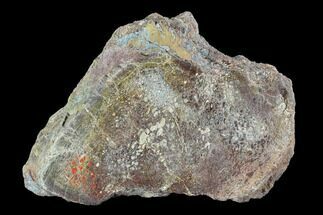 Part of one side has been polished to a mirror finish which allows for the beautiful internal cell structure to be easily seen. 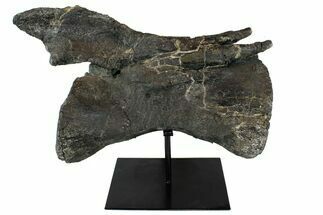 The small cells would be indicative of a non-theropod dinosaur, almost certainly one of the large Sauropods like Diplodocus or Camarasaurus which are common in the Morrison Formation. 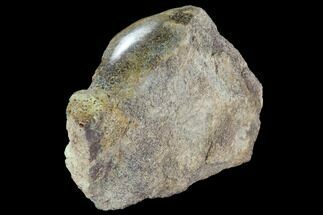 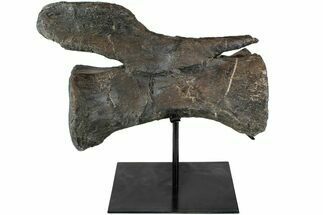 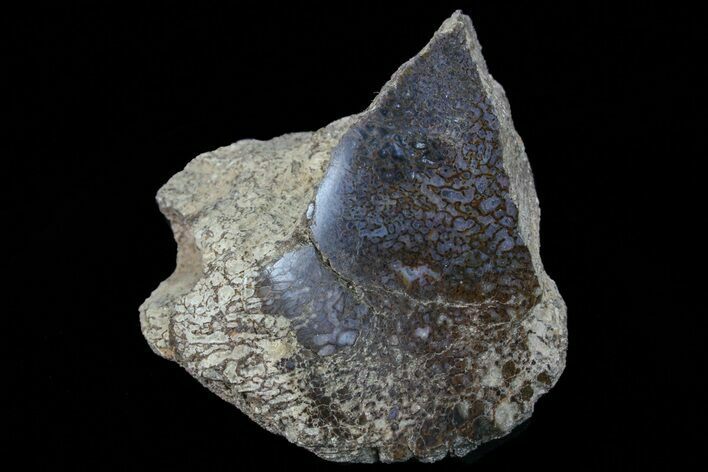 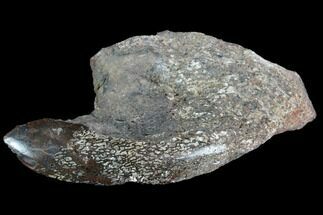 Agatized dinosaur bone is a rare form of fossilized dinosaur bone where the original fossilized bone has been re-mineralized (replaced) with silica based compounds (agate, jasper, chalcedony, or opal). 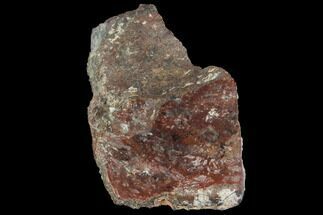 It comes from the Morrison formation of Colorado and is collected from our partner private quarry. 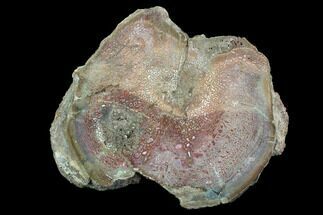 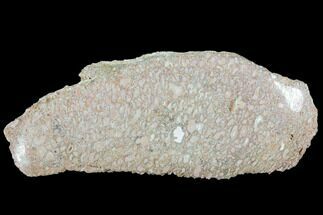 The agatized bone is either found as fragments on the surface from bones or partial bones that have long since been destroyed by exposure to the elements, or as broken and tumbled chunks in event layers of the quarry.